“There is nothing quite like the English country house anywhere else in the world.” So pronounces Vita Sackville-West in the beautiful essay that opens English Country Houses, a brief history of the English country house from the Middle Ages to the twentieth century. People may know of Sackville West’s novels, or her passion for gardening, or her relationship with Virginia Woolf, but few know of her efforts to boost the morale of her beloved England during World War II. Sackville-West spent her childhood years at Knole House, a stately country home that deeply influenced her life and work. In entertaining and accessible prose she brings a deep affection to the task of boosting the morale of a country beset by war. This volume in the Britain in Pictures series is a love letter to the elegant homes of the English countryside and served as a balm to a besieged country. Writing at the height of the Blitz, as cities lay in smoldering ruins after relentless bombing, Sackville-West demonstrates a yearning for the safety provided by these exceptional buildings. We discover the architecture of the stately houses, with details conveyed in such entertaining and vivid prose that the buildings and surrounding areas come to life. The story is not just about the buildings, however, but also about the people who built and lived in them, from the most common of squires to the highest-born kings and queens. Equal parts architectural history and cultural history, this insider’s view is quintessentially British. Its elegant package, with a ribbon for bookmarking, makes it the perfect gift for any Anglophile. "The book is written in an easy-going, almost chatty style that takes the reader on a journey through the centuries. It is like a slow perambulation around an English country garden in the company of a knowledgeable gardener, which indeed Sackville-West became. There are even touches of humor....English Country Houses is a welcome addition for the shelves of anyone with an interest in English history. 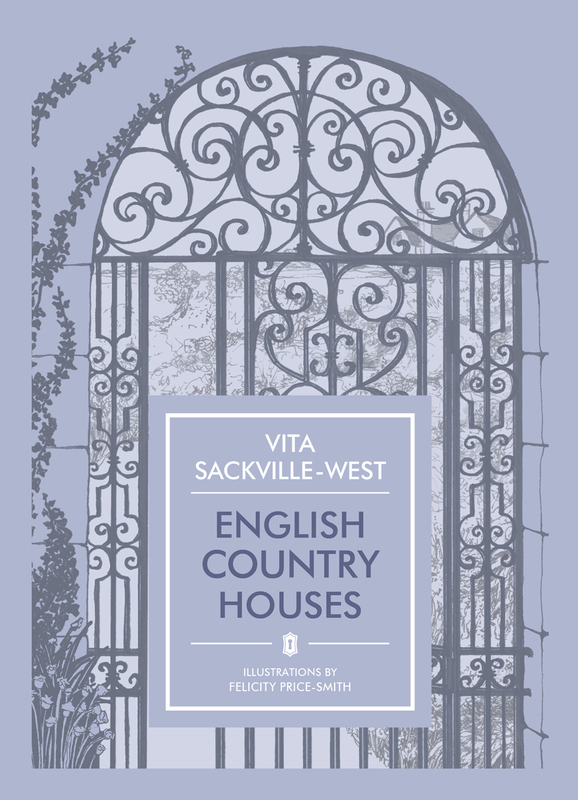 Although the country house landscape has seen some major changes over the last seventy years or so, its history remains the same, and the skillful way in which Sackville-West pulls all the strands together makes this book a useful resource and a highly enjoyable read."